Записана в 1969 в студии Morgan Studios, London. Инженер Энди Джонс (Andy Johns). 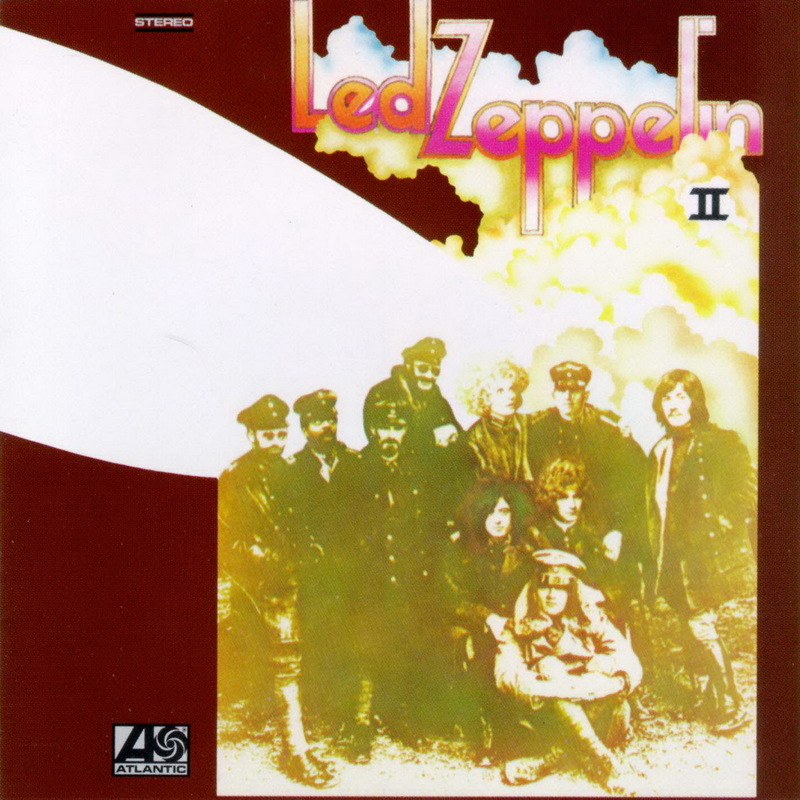 Впервые выпущена 22 октября 1969 на альбоме «Led Zeppelin II» (Atlantic 19127). Выпускалась также 6 мая 1990 года на сборнике «Box Set» (Atlantic 82144) , 6 октября 1993 года на сборнике «The Complete Studio Recordings» (Atlantic 82526) , в 1994 году на альбоме Пейджа/Планта «No Quarter» , 11 ноября 1997 года на сборнике «BBC Sessions» (Atlantic) , на трибьют-альбоме «Encomium» (Atlantic) и в 1999 году на трибьют-альбоме «Great Zeppelin» (Axekiller) группы Great White. 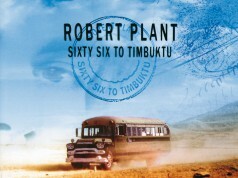 Robert wrote the lyrics for this touching ballad for his wife at the time, Maureen. The guitar in this song has chordal similarities to Traffic’s «Dear Mr. Fantasy.» Rumour has is that Page during his days as a session player was the guitarist on that particular song, although this is unproven. Additionally, some of the lyrics are taken from an earlier song by Jimi Hendrix, «If 6 Was 9», from the «Axis: Bold As Love» album. My love is strong, with you there is no wrong, together we shall go until we die. My, my, my. An inspiration is what you are to me, inspiration, look… see. Happiness, no more be sad, happiness….I'm glad.